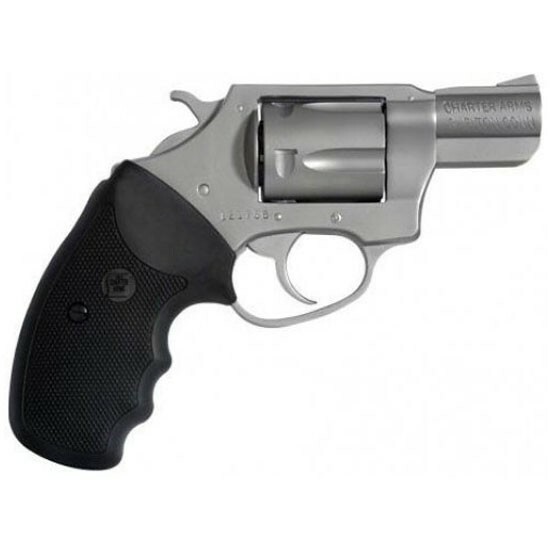 CHARTER ARMS CHARTER ARMS UNDERCOVER .38SPL 2" SS 5RD. Home / CHARTER ARMS UNDERCOVER .38SPL 2" SS 5RD. It’s a perfect compromise between size, weight and stopping power!